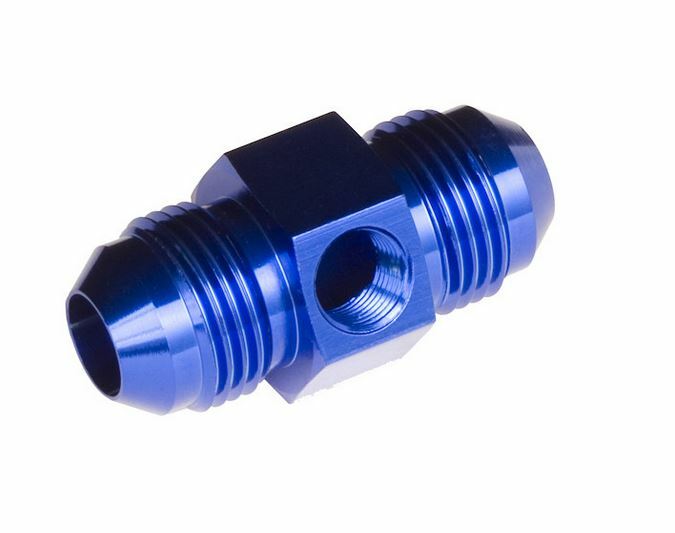 We make high performance hose ends, hoses, adapters and accessories. Hand polished, color matched, CNC machined, race tested. We look like no other fitting line. We perform like no other fitting line. We are priced like no other fitting line.